This article was designed to avoid triggering disordered eating behaviors in readers. It’s intended to be a safe place to read about and think about your own relationship with diabulimia and your own path to recovery. 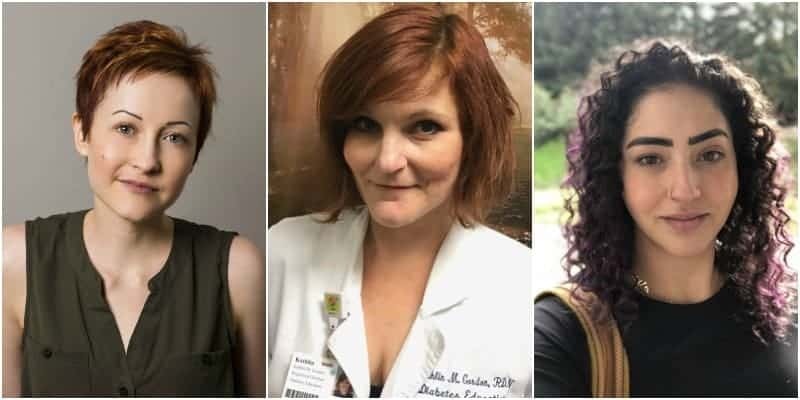 Three very courageous women living with type 1 diabetes are here to share what life in recovery from diabulimia looks like, what it took to get there, and what they do each day to protect that recovery. Are you facing a battle with diabulimia? You are not alone. But life after diabulimia? Life in recovery? Well, that’s a different story. Life in recovery — a life in which you take your insulin daily — can be a very full life. A life full of fun, pride, holiday parties with friends, your children who drive you nuts, going to CrossFit during your lunch-break, a career that serves others and serves you, love for yourself, love for your friends, real relationships with husbands and wives and boyfriends and girlfriends and family and friends, and of course, a lot of gratitude for the body you live in. Life in recovery from diabulimia can be a full life. Battled eating disorder/diabulimia from age 12 to 23 years old. Founder and Executive Director of We Are Diabetes: where she works with families and patients struggling with eating disorders and type 1 diabetes. She uses her personal experiences with ED-DMT1 to offer hope and support to the thousands of individuals struggling with this deadly dual diagnosis. 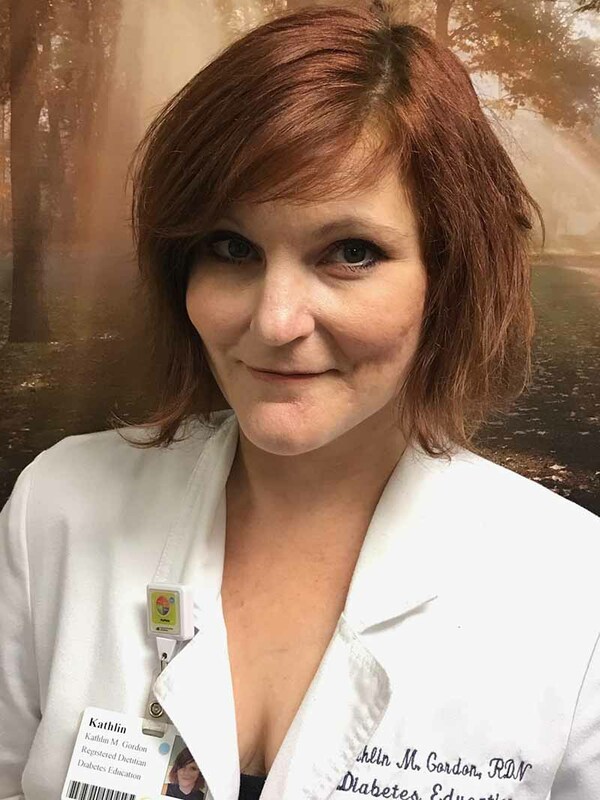 She speaks regularly at conferences for healthcare professionals and establishes relationships with eating disorder treatment programs and diabetes organizations across the county to help connect people with appropriate care. She lives with her husband Danny in MN, with their two extremely opinionated cats, Taurus and Fredrik. “Throughout the decade of my eating disorder, my blood sugar was so high at least 85 to 90 percent of the time that my brain was simply not working right. I was in a fog all the time,” says Asha. In addition to feeling physically numb to everything, Asha says she didn’t feel any type of emotion very strongly either. Looking back, and through a great deal of self-reflection, Asha can pinpoint the destructive body images issues and disordered eating issues that she actually learned from her mother. In addition to the toxicity around food in her own home, Asha adds that the guidelines outlined for diabetes management by the American Diabetes Association in the early 90s contributed significantly to a severely unhealthy relationship with food. The combination of an addictive personality combined with dangerous examples being taught to her by her own mother was like adding gasoline to a fire when placed on top of type 1 diabetes and the constant obsession with food that comes with diabetes management. During the three shows she missed, Asha says she “played the diabetes card” to justify to her director and colleagues why she couldn’t perform. Blaming it on difficult blood sugars and other vague diabetes issues in an effort to hide that her extreme eating disorder behaviors had left her without the energy and mental strength to perform. After that show closed, Asha had already been in cast in another play that was about to start rehearsals, but the stage manager essentially fired her, telling her they were “going to go in a different direction” and had recast the part with someone else. Asha says she knew instantly it was because he had heard from her previous stage manager how unreliable she had become as an actress. Despite being newly married, the depression and shame that came with the loss of her role in that theater production led her to contemplate suicide. During the first years of her recovery, Asha made a commitment to herself: omitting her insulin was simply no longer an option she could choose. She forbid herself from engaging in that particular aspect of eating disorder behavior. But she says a key component in those early years was remembering that very firm choice that she would not break the commitment she’d made to herself: withholding insulin was no longer an option. She also broke the cycle when she did slip into other eating disorder behaviors. Instead of letting one behavior lead to another and another, she stopped herself quickly after the first and made herself choose good habits, resisting the urge to get sucked back down that destructive path. By the 6th year of her recovery, Asha says the day-to-day struggle was gone, but her new level of self-awareness and awareness of the real world happening around her brought another challenge. Fortunately, Asha kept focused on her recovery, and “catching-up” emotionally was another hurdle she’d overcome. “I’m in my 10th year of recovery now, I would say that by year 5, I was not feeling any sort of triggering or eating disordered thoughts and beliefs or habits,” says Asha. Today, however, Asha says the one thing she does still struggle with is the overall desire to “numb-out” to the world around her — something the dangerously high blood sugars of diabulimia enabled her to do. But Asha has found other ways to deal with those urges. There’s an idea, says Asha, that people with eating disorders have around those destructive habits, that engaging in those behaviors will feel beautiful and safe and healing. Today, she says there are still days when it’s a struggle to put herself first, to honor her need for self-care, but she makes those good choices every day. “I practice what I preach,” says Asha, “but that doesn’t mean it isn’t difficult. I do it every day, no matter what, but it isn’t always the easiest choice to make. Noor remembers clearly wanting to be healthy and happy but found her fear of losing control over how her body looked if she were to take care of diabetes differently was too overwhelming. “The the most important thing to me was that I was skinny,” she adds. While in other countries, commenting openly on a woman’s body-weight to her face is considered disrespectful, it was remarkably normal where she grew up. Noor fell into a diabetic coma for five straight days due to a low blood sugar of merely 79 mg/dL. “My body was so used to being so high all the time that a 79 mg/dL could put me in a coma,” explains Noor. In other words: her body had acclimated to extremely high blood sugars during her years of limiting her insulin that it couldn’t function properly at a “normal” blood sugar level wither. But when she woke up from her coma, she knew she wanted to change her life. 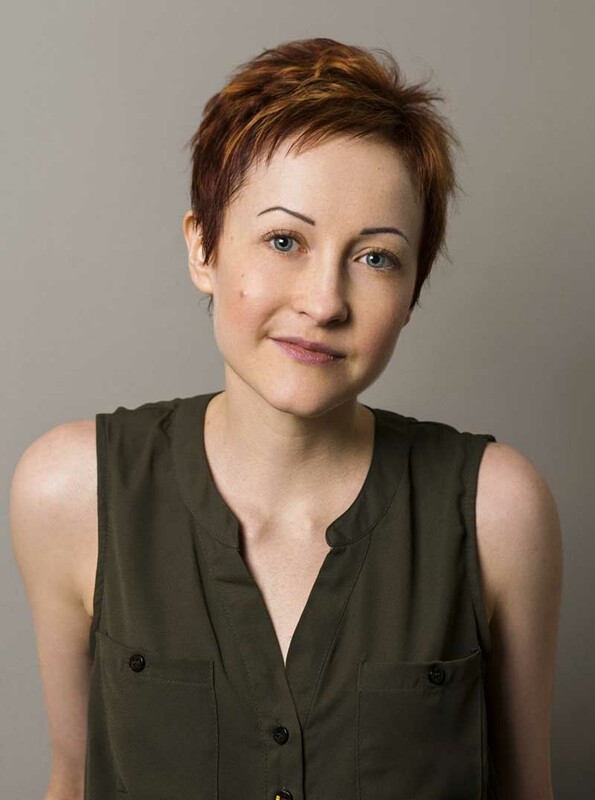 The first steps she took towards recovery included carefully adjusting her insulin doses to bring her blood sugars down gradually to a healthier level. While she says they weren’t “where they needed to be,” they were far safer and healthier than where she had often been prior to her coma. And then she signed up for a Friends For Life conference in Orlando, Florida specifically for people with type 1 diabetes. 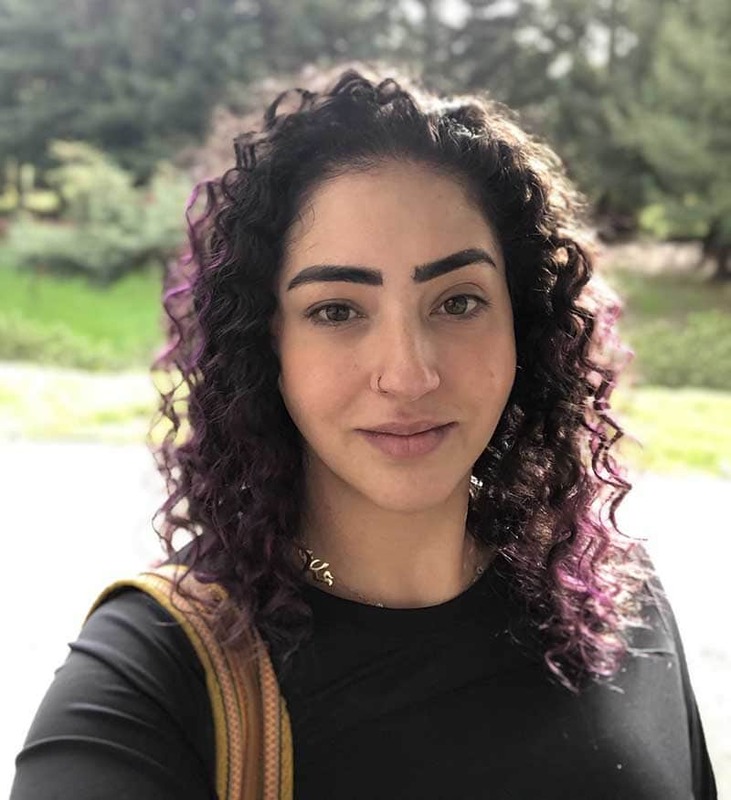 Unfortunately, Noor says that when she began her path to recovery, she was living in the Middle East where there wasn’t specialized care for any type of eating disorder, let alone something as specific as diabulimia. Fortunately, she was able to see a therapist to work specifically on self-esteem and body-image issues. All the help in the world didn’t matter until Noor let her parents become part of her team in the battle against diabulimia, and that’s a crucial aspect of her continued life in recovery, too. Noor says at a certain point, she also realized that in order to one day have children, taking care of her diabetes was absolutely critical. “Today, working out makes me feel strong and happy about what my body can accomplish,” says Noor, taking the focus off just the appearance of her body. Despite her success in caring for her family and taking care of herself on a daily basis, Noor says the temptation to engage in diabulimia behaviors is always present and always something she will need to be mindful of. “But there is no way that I can ever go back to that kind of life,” Noor says firmly. The memory of how painful, miserable, and limited life with diabulimia was is strong enough to keep Noor focused on her life in recovery that is filled with far more joy. Despite that she never engages in eating disorder behaviors today, Noor says she still feels like a work-in-progress and knows that’s a good thing. And of course, she can look at her healthy, beautiful twin boys to remind her that choosing good things for her diabetes management is worth it. Noor knows her husband’s support and love for her also has no bearing on her body weight. Noor says, for those early in their pursuit of recovery, it’s a daily effort. Diagnosed with type 1 diabetes at age 7, Kathlin says it wasn’t until she was 17 years old when disordered eating behaviors started to develop. Kathlin says she felt constantly nagged and harped on by her doctors at every visit to lose weight. Kathlin also knew that without recovery, as a mother she would appear tired and sick on a nearly daily basis, and couldn’t bear the idea of her daughter growing up to think that was normal, and her own destiny. The questions included specific details related to food and emotions. Despite the simplicity and gentleness of it, Kathlin says it was pivotal in helping her recognize her own anger, and how her diabulimia was a part of managing that anger. While completely turning her life with diabetes around, at the age of 41 years old, Kathlin was faced with the need to amputate the lower half of one leg. However, she’s determined to ensure that her daughter continues to see strength in living with diabetes. “Asha Brown also had a tremendous influence on my recovery,” adds Kathlin who never sought treatment from an eating disorder facility or enrolled in any programs beyond the study at Duke University. While she says she felt like she battled her diabulimia largely on her own, she did eventually seek support from resources including a psychiatrist, antidepressants, a dietitian, and changing to an endocrinologist with a specialty in supporting patients struggling with diabulimia. Today, Kathlin says that on a scale from 1 to 10 (10 being the hardest), the effort it takes her to stay on this path of recovery is about a 2. Between wanting recovery and feeling like she was truly in recovery, Kathlin says it took about 3 years of trying, slipping back, trying again, and slipping back. Although, it’s quite possible Kathlin is being modest in the fact that on a daily basis she is choosing a life of recovery with every action and every thought she allows to affect her decisions around diabetes management and nutrition. She’s also very determined to ensure her diabetes patients don’t find themselves facing the same struggling with weight, shame, and anger. “I educate my patients and I never weigh them, because life is not about numbers,” says Kathlin, challenging the all too common approach to healthcare most of us experience. In your own path to recovery, Kathlin says it’s crucial to celebrate the “small” stuff. If you or someone you love is struggling with diabulimia, you can reach out to WeAreDiabetes and begin talking about where you are now and where you hope to be. You are not alone.